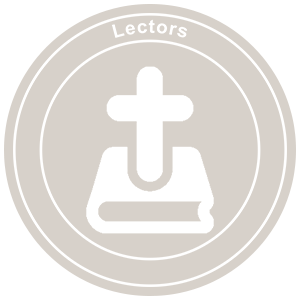 Lectors proclaim the Word of God at the Eucharist and certain devotions. Training is offered for those who have never done this before. Persons of all ages are welcome.